Showing recent results 391 - 405 of 675 products found. 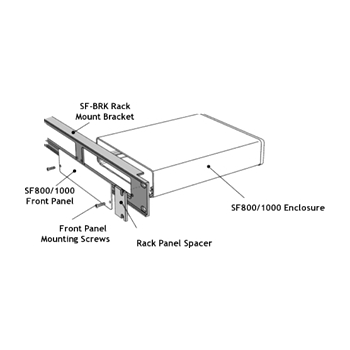 The Rack Mount Bracket for the Signal Forge 800 holds up to three SF800 signal generators in 1U configuration which can be mounted in a standard 19-inch rack. 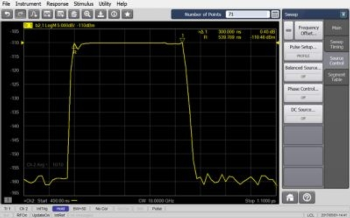 Ideal for applications that require more than one signal generator. The SF-BRK may be ordered directly from the Signal Forge web site www.signalforge.com. 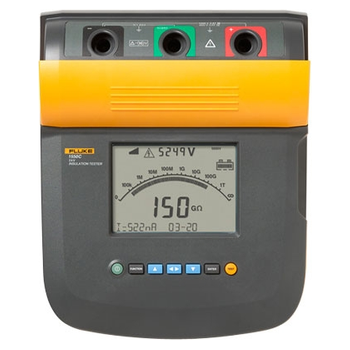 We offer pressure controllers as portable and as workshop models. 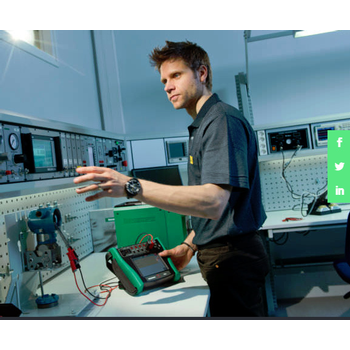 We have automatic pressure controllers that can be used as stand-alone controllers or that can be combined with our calibrators to enable automatic paperless calibrations. 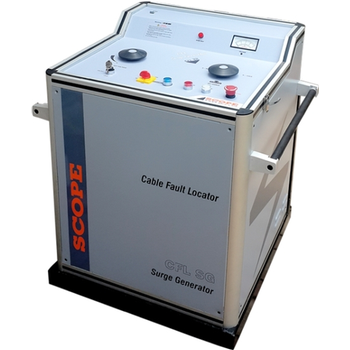 We also offer manual pressure generators; hand pumps and manual pressure controlling modules. 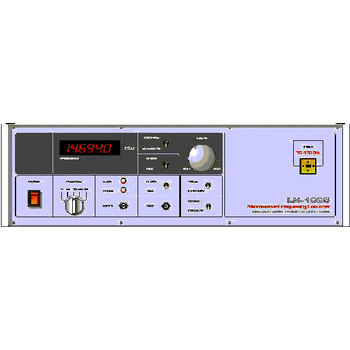 The S93026A advanced pulsed-RF measurements includes all of the capability of the S93025A (including enabling the four internal pulse generators), and adds the narrowband-pulse-detection method to extend pulse measurement capability to 20 ns pulse widths for point-in-pulse measurements, and 10 ns timing resolution for pulse-profile measurements. 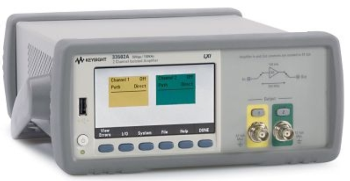 Insight Product Co. offers the electronic frequency counter for frequency measurements of millimeter wave generators of continuous or pulsed signals. 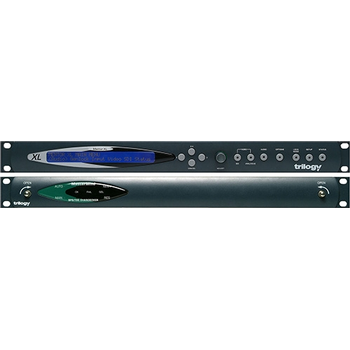 The counter has an auto and waiting modes of operation and a direct 6-digits reading in frequency range (70-170) GHz without an external mixer. 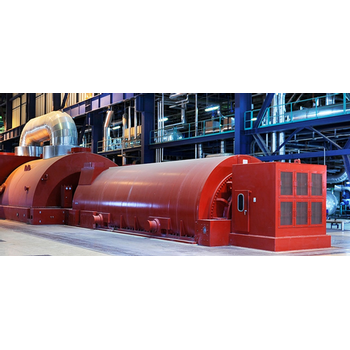 SKF’s high-voltage static motor test equipment is designed to detect weaknesses and faults in motor insulation. These essential predictive maintenance tools allow maintenance professionals to assess any need to maintain or replace specific motors and generators that support their business. 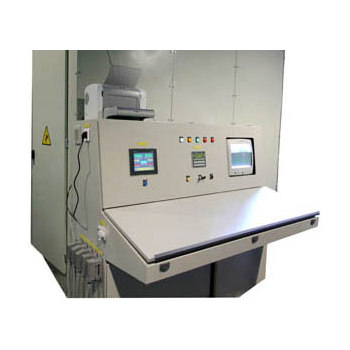 Precision CrossLine or Crosshair Generators from MicroImage Video Systems are designed for relative size measuring, positioning and size referencing. The CL8800 series is especially helpful in industrial, metallurgical or forensic applications where comparisons in relative position or size are important. 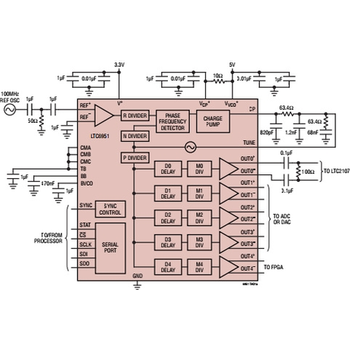 The Keysight 33502A is a dual-channel, high voltage output amplifier. It has an isolated analog front end with up to 50 Vpp (25 V) output voltage range. It is also a very low-distortion amplifier with < 0.01% @ 10 kHz and 40 Vpp. The 33502A is designed to work as a companion for function generators to offer low-distortion, higher voltage outputs. Designed to satisfy the demands generated by mixed SD and HD/3G installations, Mentor XL is the most sophisticated, flexible and reliable Master Reference Generator available. Trilogy has a successful 25 year track record of delivering advanced, reliable Sync and Test generators to major broadcast, post and cable/satellite users in over 70 countries. 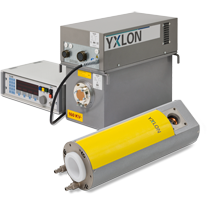 X-ray modules with constant-voltage X-ray tubes, robust generators, and precision imaging kits can withstand the toughest industry environments for years of performance-oriented output. Configured for your specific application requirements, their easy integration and operation assure confidence in inspection results. Linear Technology offers a wide range of phase-locked loops (PLL), clock buffers, clock generators and distributors, silicon oscillators and solid state timing devices. All of these products are fully supported by simulation and design tools that minimize the effort needed to design in these parts. CoberMuegge LLC supplies a complete line of waveguide components for generators operating at 915 and 2450MHz. 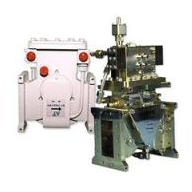 Waveguide and components are available in WR284, WR340, WR430 and WR975. The WR284 components mate with UG-53 or UG-584 round flanges while the WR340 and WR430 components mate with CPRF-340 and CPRF-430 flanges respectively. The WR975 components mate with CPRF-975 flanges.